Carry your Asus Versatile in style with this Over the Shoulder Messenger bag. Features an interior nylon pocket so for accessories. 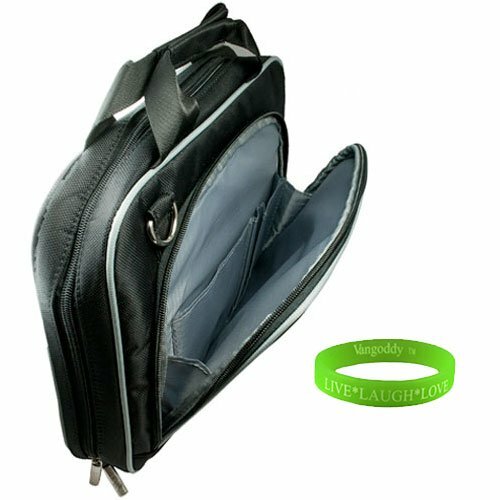 Also features a Velcro strap to hold your device in place while on the go. Outside features various other pockets to carry other essentials such as notebooks, pens, etc. Perfect for school, business and traveling. Nylon pocket holds other accessories!